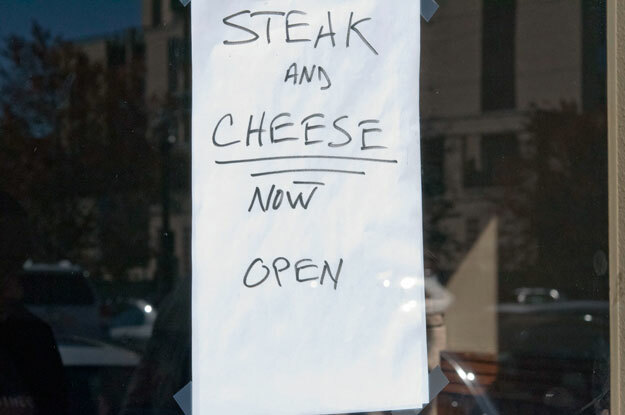 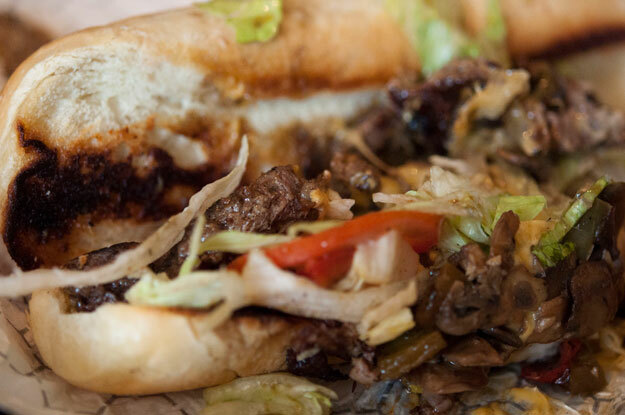 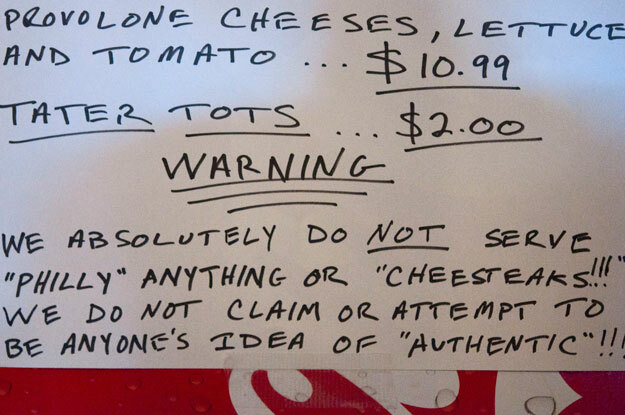 What’s Ray’s cheesesteak (menu)? 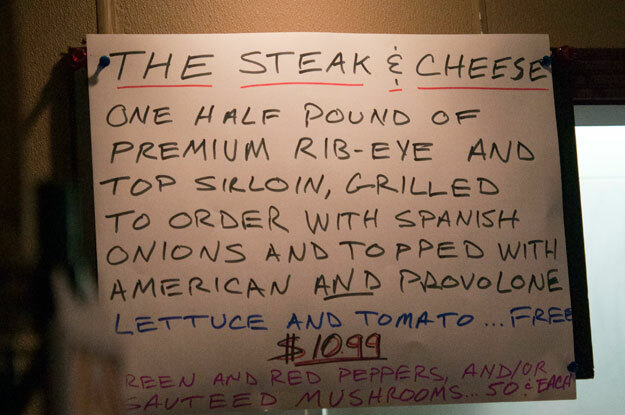 ½ lb of ribeye and top sirloin with American/provolone cheese. 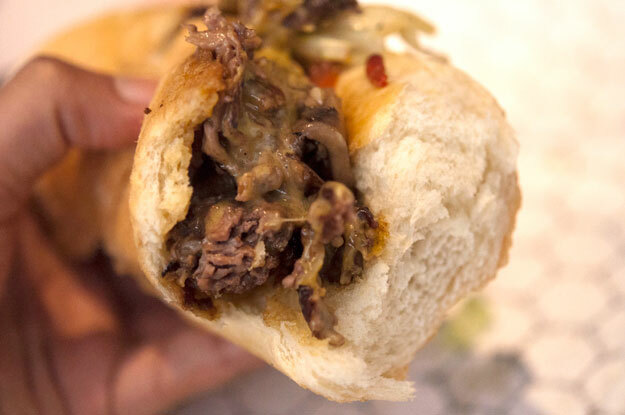 How did the Ray’s Cheesesteaks look? 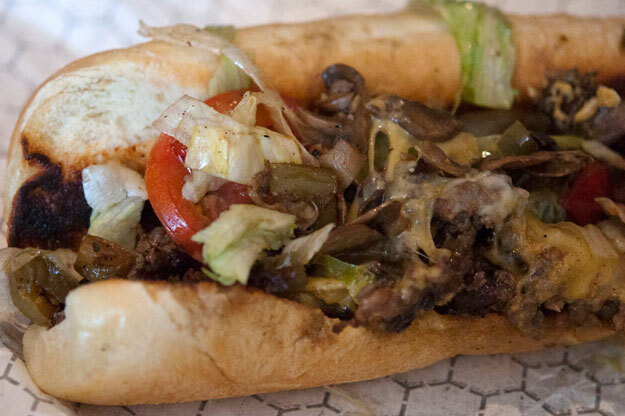 What ad’s and sign did Ray’s use to draw crowds to their cheesesteaks?